In today's world, all you have to do to become an Internet hero is try to sell a van. That story plus a very Brady disappointment for Lance Bass. It's "What's Trending?" for Tuesday, August 7, 2018. The thing really trending Tuesday morning was The Bachelorette, but rather than spoil anything for anyone or dwell on something happening on an inferior network (wink.)... I'm here to bring you a story from a place where you can find real romance --Craigslist. A dad of nine in Texas wanted to get rid of their 13-year-old family van with more than 140,000 miles on it. So, he wrote an ad that was brutally honest and hilarious--not just about the van but about his family as well. 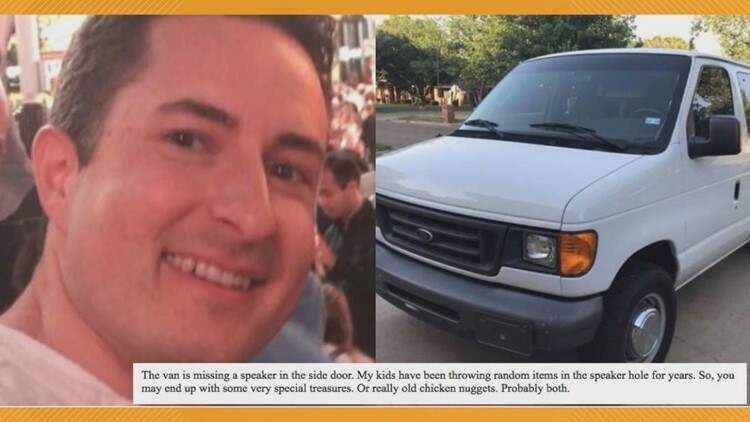 Josh Wood writes,"The van is missing a speaker in the side door. My kids have been throwing random items in the speaker hole for years. So, you may end up with some very special treasures. Or really old chicken nuggets. Probably both." Of dealing with one of the van's many quirks, Wood says, "Rather than taking the van to a repair shop like a normal person...I used duct tape." He noted the duct tape was not included with the van. Wood updated the post thanking everyone for their response and saying he never expected for his listing to get so much attention. Best news, though, he was able to sell the van. Another recent sale did not go as planned. 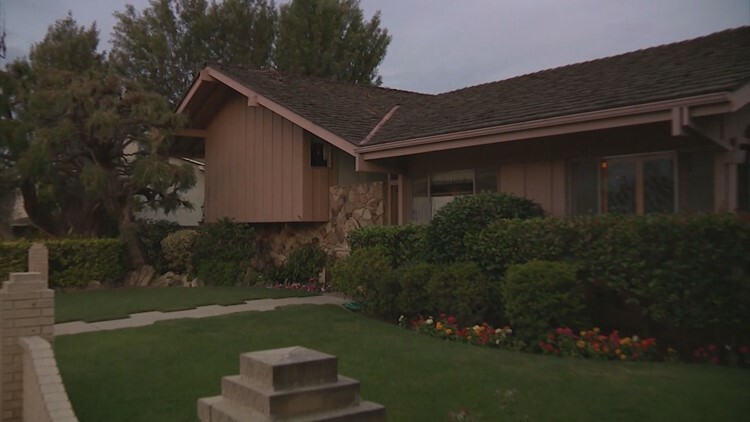 I told you recently about the Brady Bunch house being for sale. Well, Lance Bass of N'SYNC fame was all ready to buy. He tweeted Friday his offer was accepted, but he apparently spoke too soon. He posted over the weekend that he had been outbid by a Hollywood Studio. Bass said he was heartbroken and had planned to recreate the Brady Bunch set on the inside. Maybe he can put on a talent show to get the house back. Stay tuned.